It's time to reframe the future of grantee reporting. 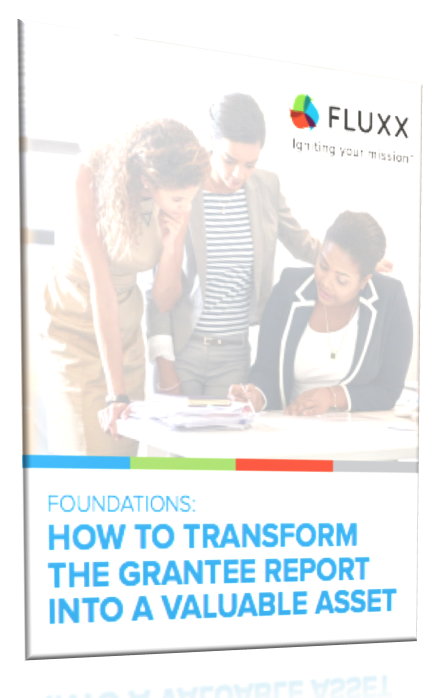 Grantee reports are a fantastic opportunity to share the progress of an organization’s work, but they often become a tedious task that provides little learning potential for either the nonprofit or the funding partner. Instead, reports should be a meaningful exchange of data and stories, and used as a launching pad for iteration and improvement for both foundations and their grantees.